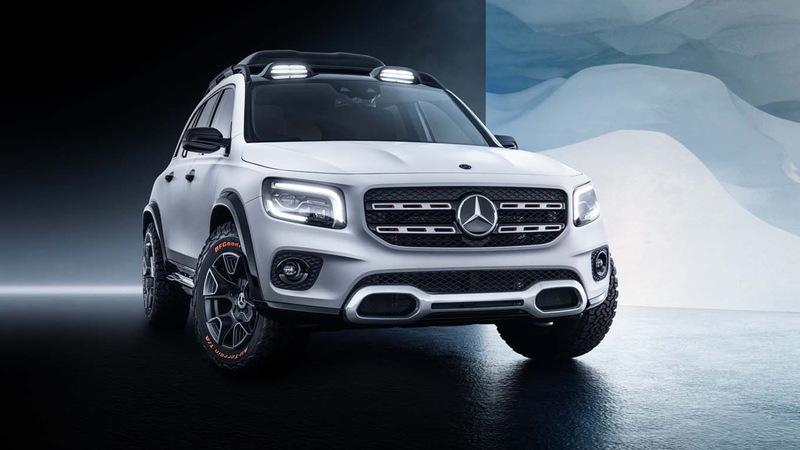 The Mercedes-Benz Concept GLB unveiled on Tuesday at Auto Shanghai 2019 will spawn a production variant as early as this summer. 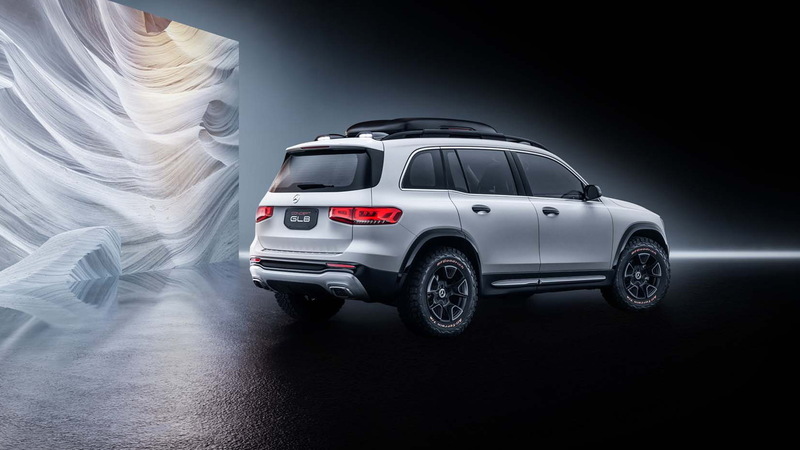 The information was confirmed by Mercedes sales chief Britta Seeger on Wednesday at the 2019 New York International Auto Show. She also used the show to confirm an electric variant dubbed the EQB will arrive in 2021. The news was hardly a surprise, though, as testers for both vehicles have already been spied. 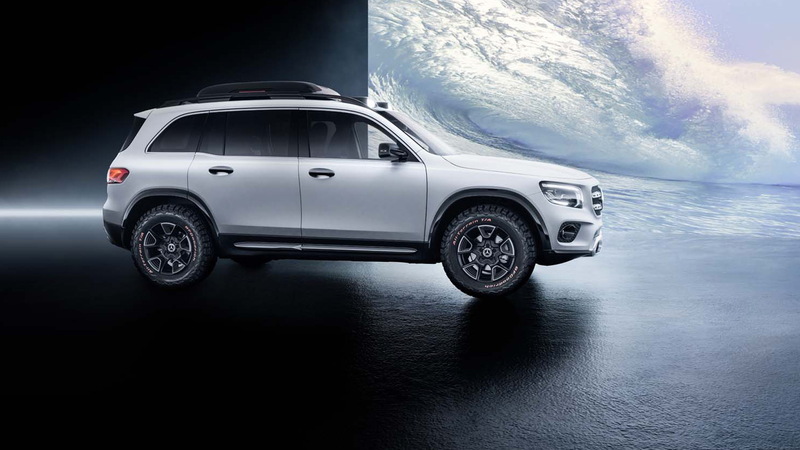 The GLB is based on the same MFA2 (Mercedes Front-drive Architecture) as the recently launched A-Class and will come with turbo-4 engines, a dual-clutch transmission and all-wheel drive. A plug-in hybrid option will likely be offered at some point as well. 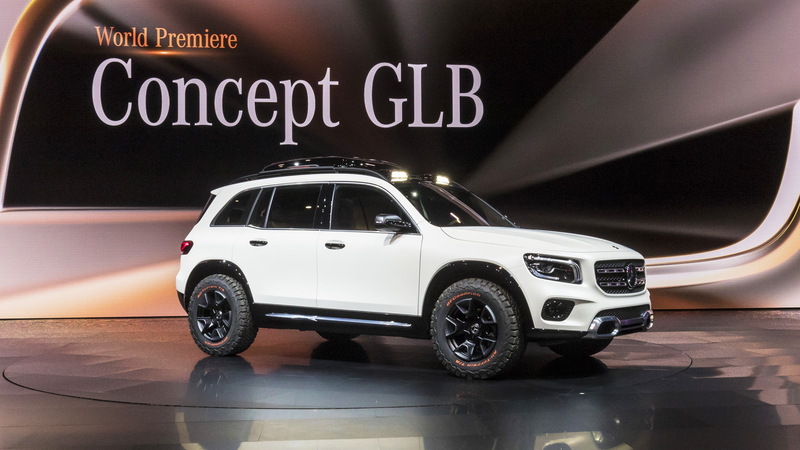 The EQB will feature a specific battery-electric version of the MFA2 platform and likely unique design treatments to highlight its membership in Mercedes parent company Daimler's EQ brand for electric cars. The EQB is expected to separate itself from the regular GLB with distinct front and rear styling. Other minor changes will likely include unique wheels and other tweaks to make the compact crossover more aerodynamic. As for the powertrain, expect an electric motor at each axle and around 60 kilowatt-hours of battery capacity for more than 200 miles of range. The same setup will power an EQA hatchback due late this year or early next. Eventually, Mercedes-Benz will launch a dedicated EV architecture. The first model to use the new platform, internally called MEA2 (Mercedes Electric Architecture), will be the EQS due around 2021 and positioned as a flagship electric sedan. 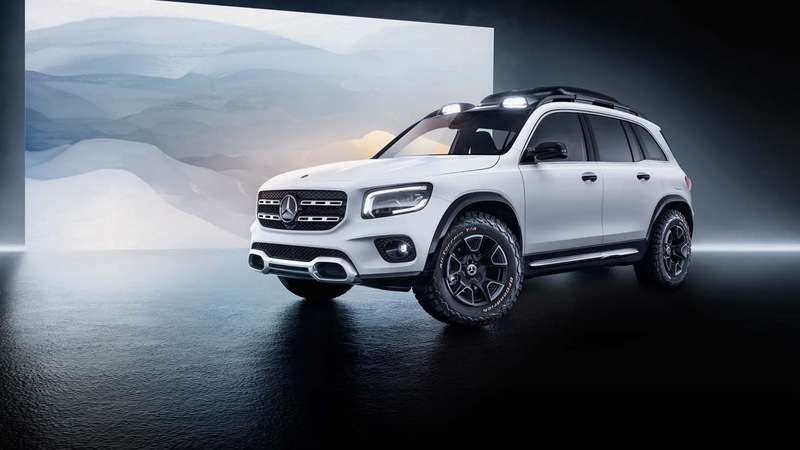 So far, the current MEA platform has used adapted platforms from other various Mercedes cars, such as the EQC that's closely related to the GLC. By 2022, Mercedes plans to offer 10 electric cars. A few will be electric versions of existing nameplates, such as the e-Sprinter van, but look for the majority of them to fall under the EQ designation. Daimler is spending up big to source batteries for all its planned EVs and hybrids. The German auto giant announced last December it would spend $22.75 billion on sourcing batteries through 2030. It's also working with partners to develop and manufacture its own batteries. The latest partner is America's Sila Nanotechnologies, which Daimler has acquired a small stake in. Based in Alameda, California, Sila Nano is developing advanced materials to help boost the performance of lithium-ion batteries.